Berlin continues to be light years ahead of uptight London councils as they make major moves to protect the city’s distinct club culture. Local government in the German hotspot have freed up 1 million euros to help soundproof clubs to minimise the conflict between night time venues and residential areas nearby. 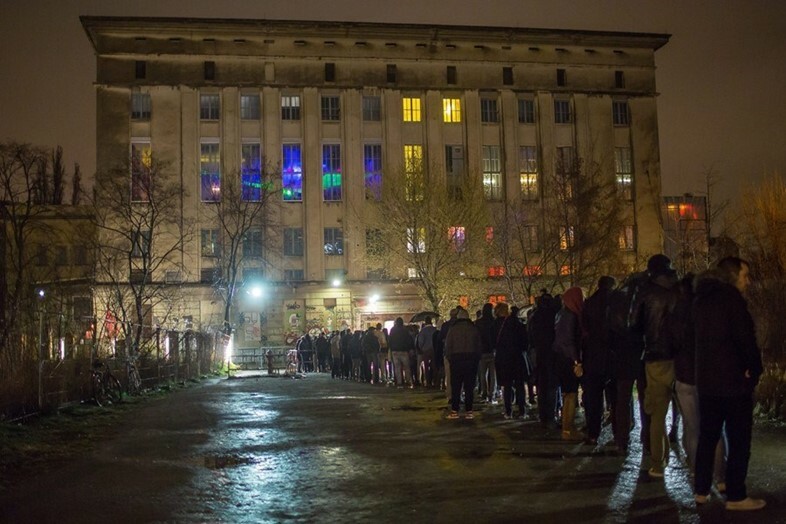 The noise protection program, which comes into effect today, is a signal that the city sees club culture, techno, and institutions like Berghain, as something of economic benefit and as a key driver of the city’s tourism. According to Der Tagesspiegel, Senator Ramona Pop said: “Berlin's club culture is known worldwide and a hallmark of our city.” As such, each club is eligible for a grant of 50,000 euros, 100,000 for “projects of extraordinary importance”. As of February 2019, an independent jury of experts will begin meetings to choose who qualifies for the funding. Clubs will also be expected to pay about 10 to 20 per cent towards the overall fund to contribute to the renovation work. If for some reason the club shuts down in the next two years, they will have to send a refund to the council. The plans are modelled on a project in Hamburg as both local governments try to balance their densely populated cities and the world-renowned club culture. Looking at Germany’s attitude towards clubbing is depressing considering the fact that London’s spoilsport councils continue to assault nightlife. Just recently Hackney Council voted to kill its own reputation as a nightlife district, putting through a policy that means that any new venue in the area will have to adhere to a midnight curfew. Considering Amy Lamé receives £35,000 a year to be the night czar for 2.5 days a week to support London’s nightlife economy, we can only hope she looks at progressive policies like this overseas and mimics them over here before there’s nowhere left to go past midnight. She recently came under fire for being at the helm of such a pivotal role in a year which has seen the closure of more beloved clubs like The Alibi and Visions Bar in Dalston. As Clive Martin reported for Dazed at the time – we’re not going to convince anyone that the nightlife we love is worth saving if we keep pretending it’s something clean and wholesome.